Zoho is a service that provides online business, productivity, and collaboration apps, many of them for free. While Zoho is very focused on businesses and enterprise, it does have a huge number of apps for personal and educational use. Every app has a free personal version. It is a direct competitor to Google's apps. Today, Zoho is launching Zoho Sites, a free, easy to use web site builder. It is easy to use with a drag-and-drop interface and no need to learn HTML. The sites are automatically optimized for mobile and have support for Google Analytics, Google AdWords, Google Maps, YouTube, Google+, Facebook, Twitter, Flickr and Picasa. 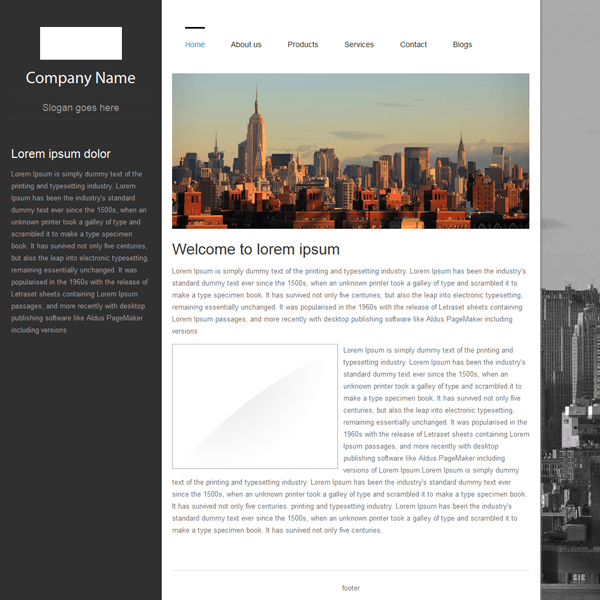 The themes are really nice and a great place to start your site. You can also include forms, videos, maps, images and more into your site. The free version includes: 2 sites, mobile website, blogs, 2 forms/site, dynamic content, 1 custom theme/site, and a maximum file upload size of 5MB per file. In comparison, Google Sites has no limit to the number of sites or blogs (through Blogger), unlimited forms and themes, mobile sites, and a file upload maximum of 20 MB. Google Sites also has a classroom website template that makes it very easy to create a classroom website. Zoho Sites is a nice alternative to other web site builders. You can upgrade to Zoho Sites Pro for $39/year for more features.